One of a kind 2 acre lot with spectacular panoramic views of Parowan and surrounding mountains. 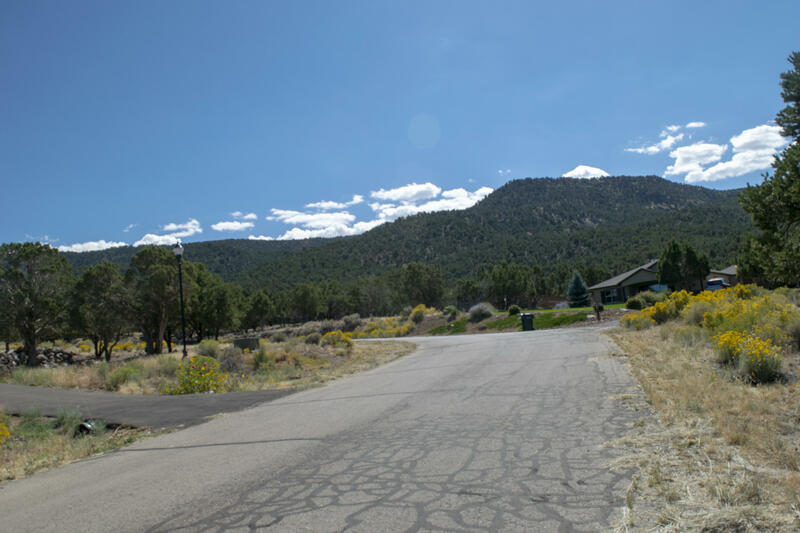 Lot has unique access points from both the front and the back. 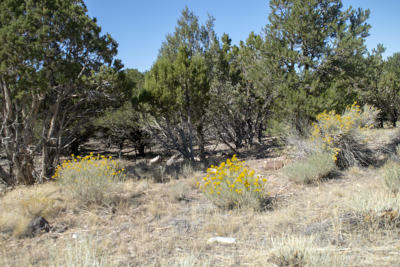 Lot is filled with juniper trees and has tons of privacy. Perfect opportunity for a home with a shop, land for horses, or a garden. 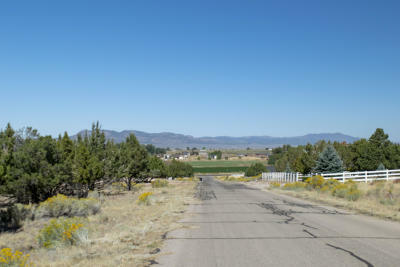 Seller is licensed real estate broker in the state of Utah.